True to our name, true to our word! At Redmond Research, we understand that names are only as good as the human beings who stand behind them, and that human beings are by nature linguistic creatures. Every word we use—as well as the way we treat our own name and word—impacts how we think, what we can perceive, and the power and influence we can wield. 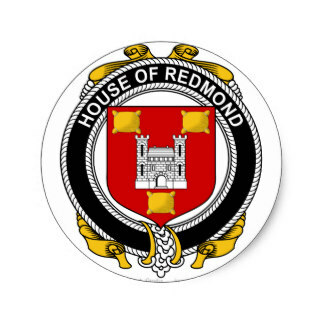 The Redmond name has stood for being in good hands since the Early Middle Ages. 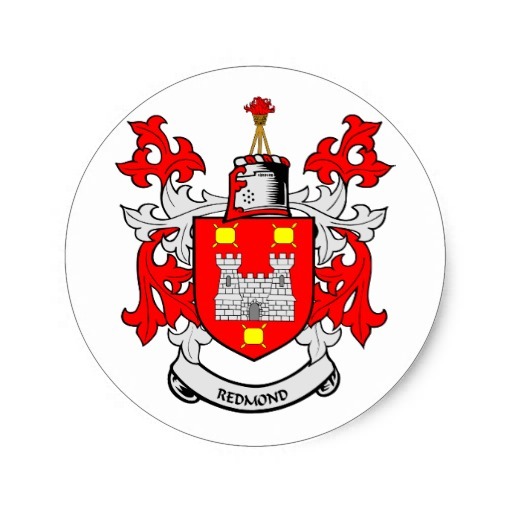 The word “Redmond” evolved from an Old German name that literally translates to “an army’s might.” Over the centuries, it has come to stand as much for wise counsel, advice, and protection, as for raw power. That’s why our international search firm is not in the “Name Generation” business, and why our answer to Search always delivers more than a name. Our name reminds us to bring both “an army’s might” and a sage’s wisdom to every executive search. In short, the Redmond name is our word! It’s how we bring Search to life.